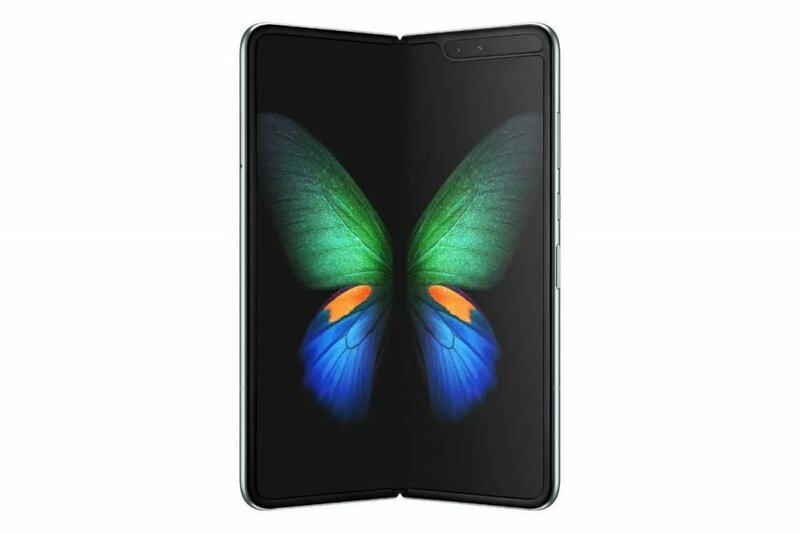 Samsung Electronics unveiled its Galaxy Fold and S10 + during a celebration of 10 years of its Galaxy series in San Francisco today. 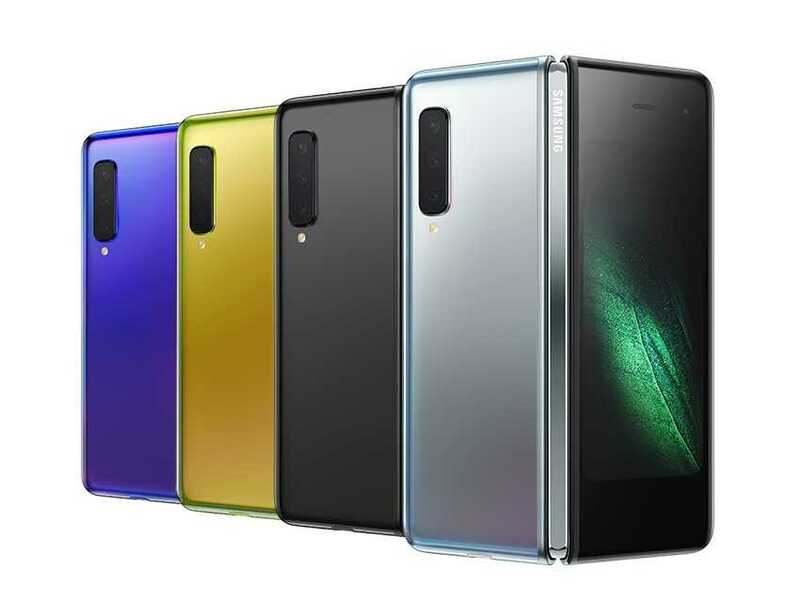 The Galaxy Fold boasts six cameras, while the S10+ allows advanced video editing and sharing options and a whopping one Terabyte of internal storage. 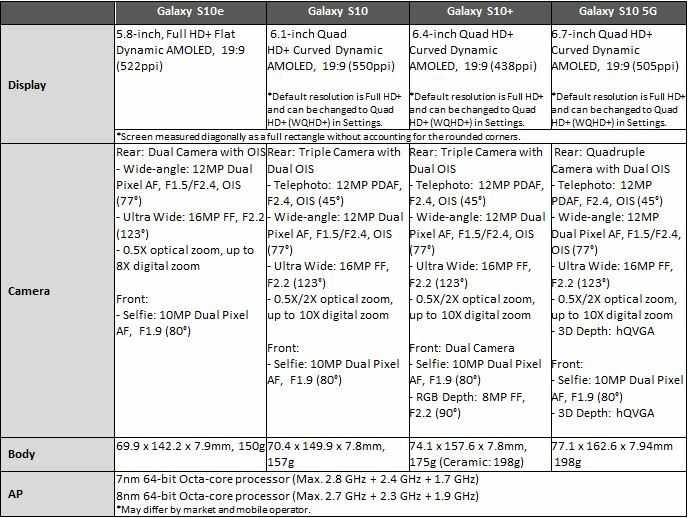 See the photos and specs of the phones below. 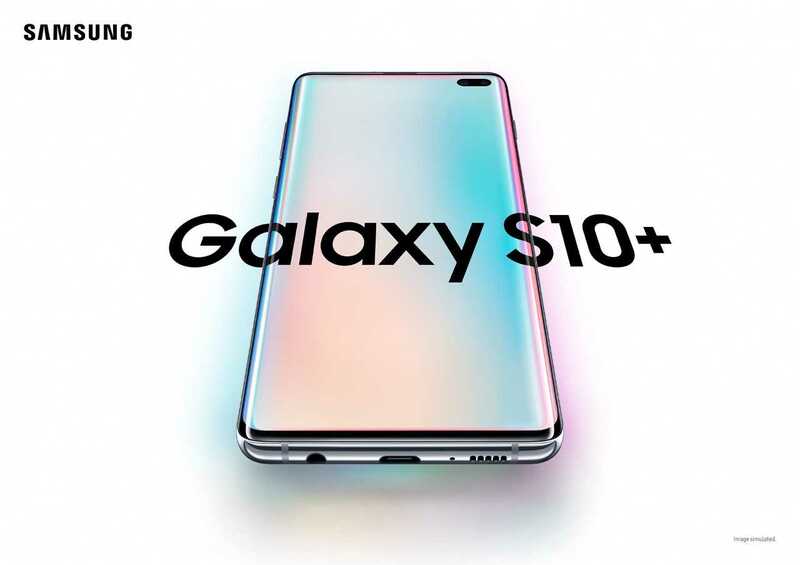 The Galaxy S10, Galaxy S10+ and Galaxy S10e will be available in stores and online beginning March 8, 2019 in select markets. 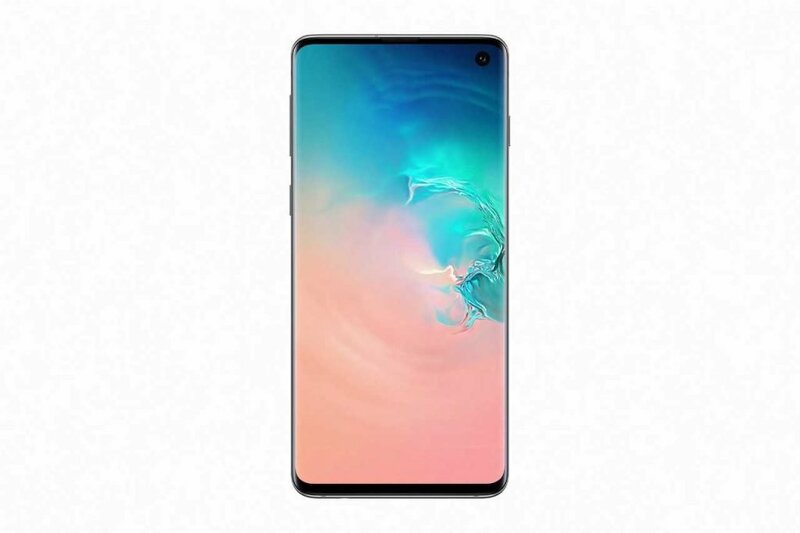 Pricing starts at $899.99 for Galaxy S10, $999.99 for Galaxy S10+ and $749.99 for Galaxy S10e. 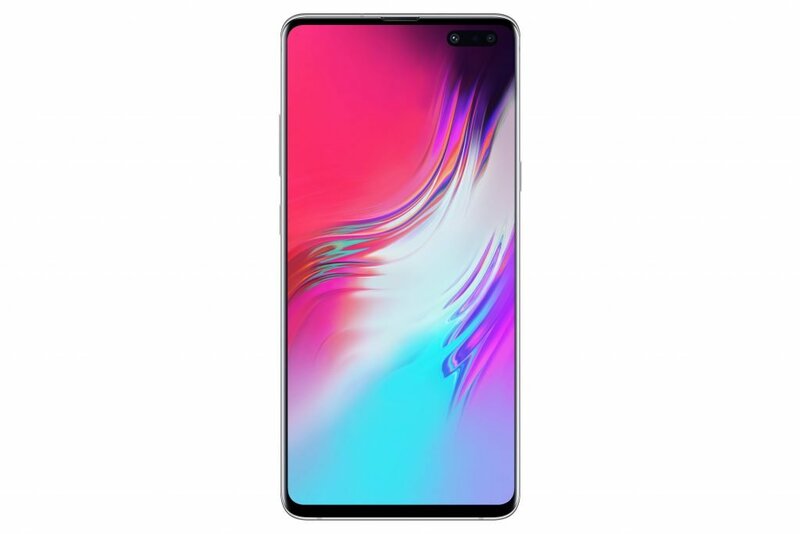 Preorders for the Galaxy S10, Galaxy S10+ and Galaxy S10e begin tomorrow, February 21, 2019. For a limited time in select markets, consumers who pre-order a Galaxy S10 or Galaxy S10+ will receive a pair of Galaxy Buds ($129.99 value) for free. 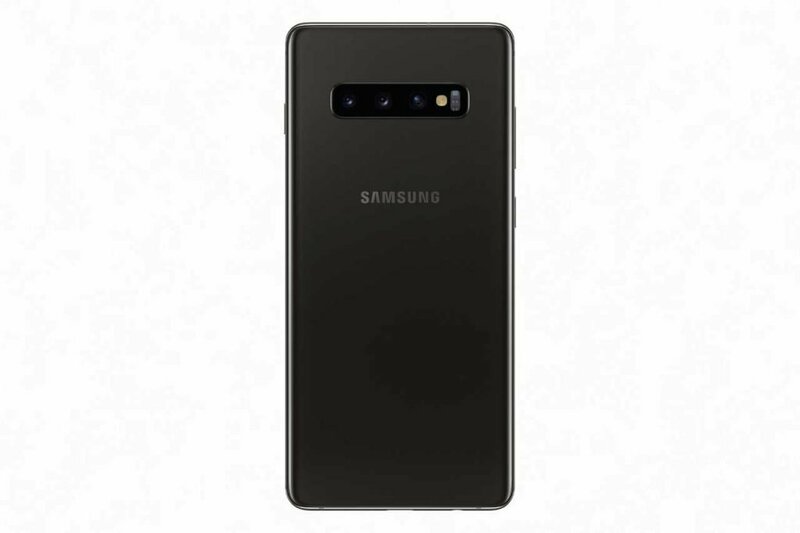 Listen to your favorite music on the go, and up your fitness game, when you get your hands on the Galaxy S10 earlier than others. 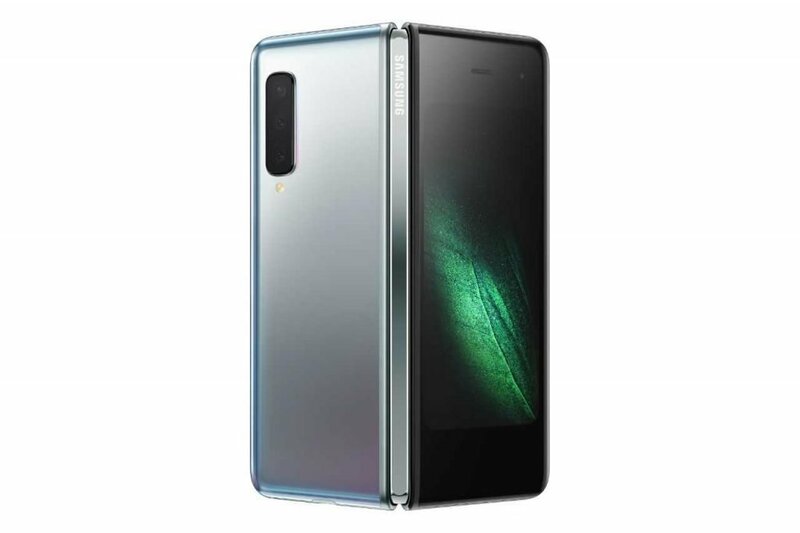 Galaxy Fold will be available in the second quarter of 2019. 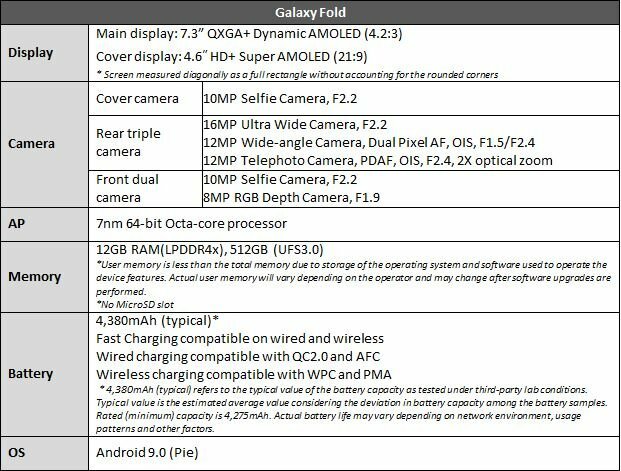 Reply to "Samsung unveils S10, Galaxy Fold: View photos and specs"